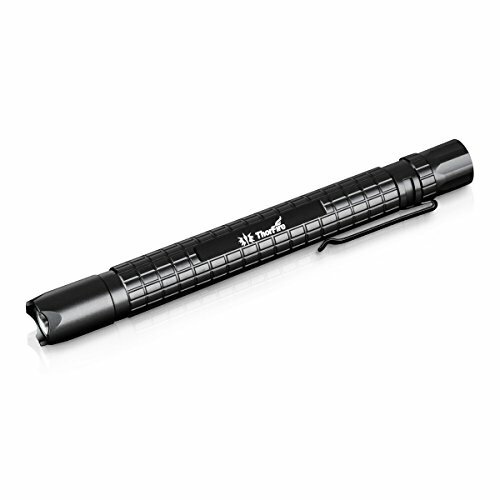 Amazon has LED Flashlight ThorFire PF01 Tactical Pen Flashlight CREE XP-E2 LED Mini EDC Diagnostic Penlight Clip-on Pocket Torch for $15.99. Free shipping with a $35 order or free 2-day shipping with Amazon Prime. This entry was posted in Sale on November 30, 2015 by Crodeal. This entry was posted in Sale on November 28, 2015 by Crodeal. Walmart has Keurig K45 Elite Single Serve Brewer, Black for $64.97. You can also get free shipping or store pickup. This entry was posted in Sale on November 26, 2015 by Crodeal.